That was the scene in our hotel room early Monday morning. My sister’s unexpected call had turned us upside-down and inside-out. All I could think about was getting back to California to be at my mother’s bedside. Various scenarios ran through my mind: I could leave Clint to finish out our last engagement in New York and fly home from the nearest airport. Or, we could leave the van with one of our ministry partners and both fly back. Or, we could drive back to Florida (where we live now) in record time and then fly home to California from there. In addition to rattling all those scenarios (and more) around in my head, I felt the pull of grief and the fear of loss rob the breath from my chest. Flashbacks from the afternoon my sister called, screaming into the phone, that my younger brother was found dead flooded over me and I froze. Clint could see my paralyzed state and did the only thing that you can do in times like these. He prayed. He put his arm around me and began to pray for my mom…for wisdom…for strength…for God’s plans to prevail…for guidance…for God’s will…and for the grace to trust in God, come what may. While we are extremely relieved that my mother’s stroke wasn’t massive and that she seems to be recovering, we know how desperate for God we must remain at all times. The temptation to lean on our own understanding is immense, especially when trying times unfold before us and we’re thousands of miles from home. 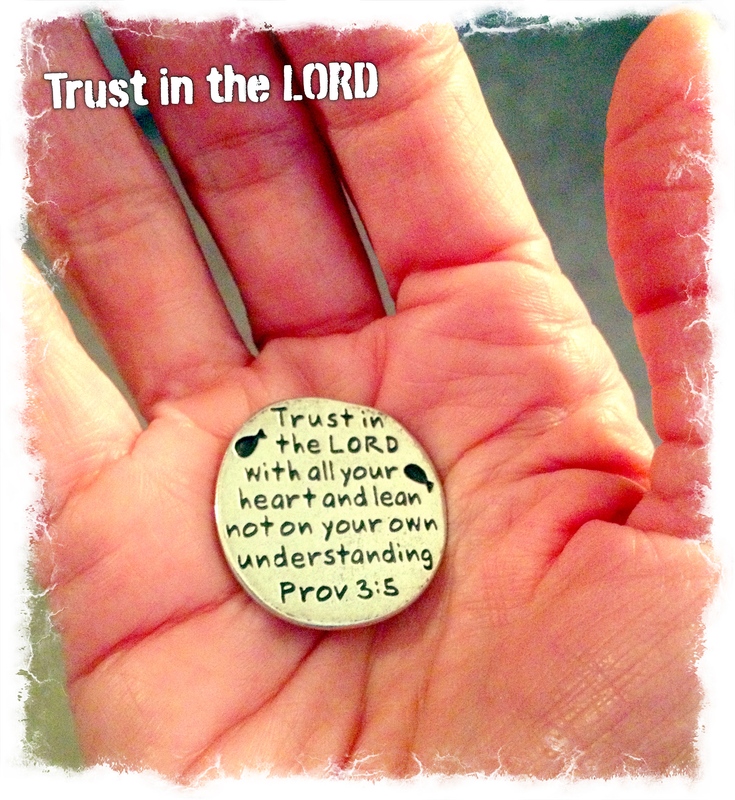 “Trust in the Lord with all your heart and lean not on your own understanding” (Proverbs 3:5 NIV). My thoughts and prayers are with you as well. Thank you soooo much, kiddo. Thank you, Seta. We are praying for you as well!